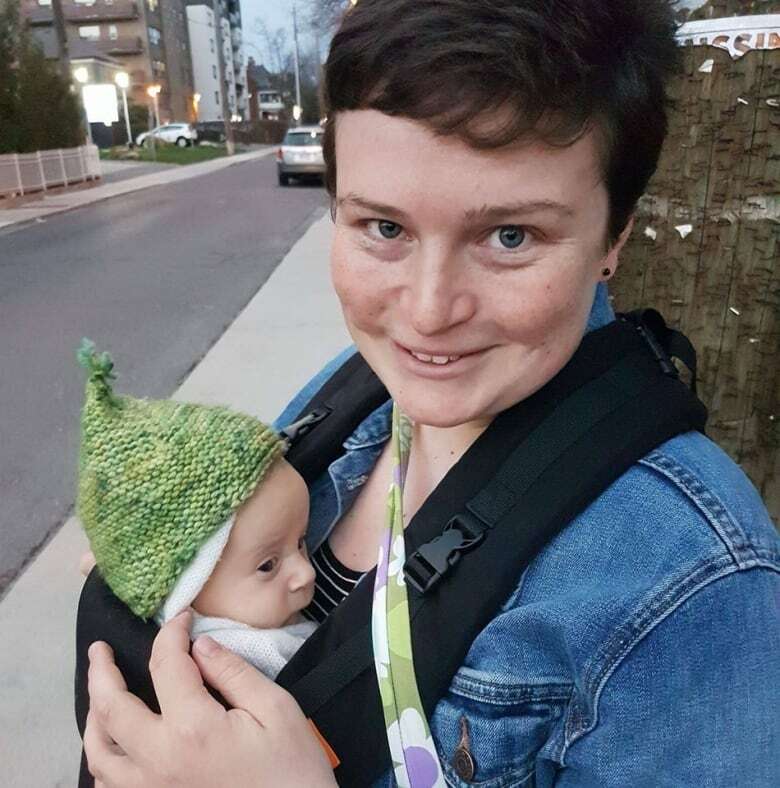 New mother Kate Macdonald has gathered feedback on St. Joseph’s Family Birthing Centre in Toronto from over 400 mothers on a website she founded called The Reproductive Justice Story Project. It's been a little over a year since Kate Macdonald gave birth to her son, but the memory is bittersweet because of what she calls a traumatic experience with hospital staff. "I felt like an afterthought," Macdonald told CBC Toronto. "I didn't feel like my care providers were listening to me or like my needs were even on their radar. It was just about what's easiest for them to get through their shift." A year later, Macdonald says she suffers from Post Traumatic Stress Disorder and sees a therapist. 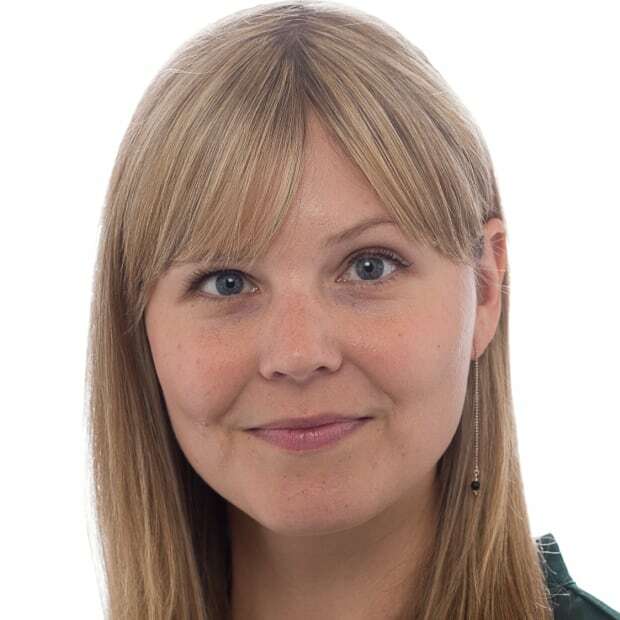 She has been gathering feedback on the hospital from other mothers who delivered their babies at St. Joseph's Family Birthing Centre in Toronto, and has created a website called The Reproductive Justice Story Project. She plans to send the data from over 400 mothers to the hospital hoping they'll learn from the information and adapt the methods they use when dealing with mothers, and families, during childbirth. Ultimately, Macdonald wants to conduct an Ontario-wide survey. "[Hospitals] have more power than they know of when it comes to whether or not a patient in their care has a good experience or a bad experience," she said. Macdonald had never planned to give birth in a hospital, but she was overdue and had unusually high blood pressure. 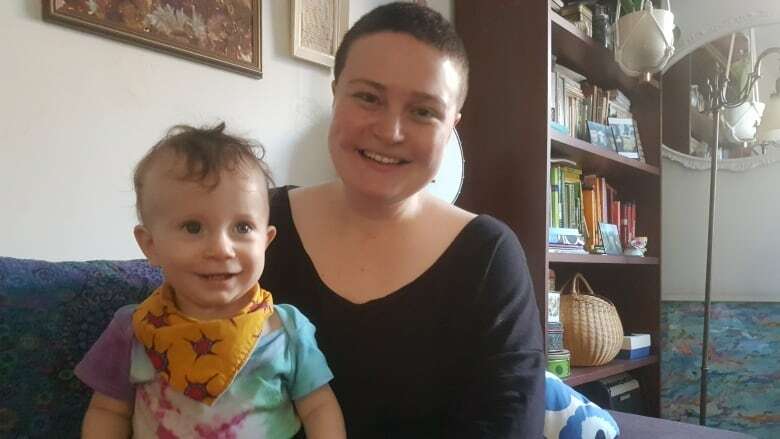 Once she was admitted her care was transferred from her midwife to the hospital, leaving her with a nurse who suggested Macdonald get an epidural, something from the outset she said she did not want. Among a number of painful experiences, Macdonald describes a doctor coming in to place a heart rate monitor onto her baby's head, still inside her womb. "It felt like this doctor was inside me up to her elbows trying to put this little wire on my baby's scalp," she remembers, adding that after the first attempt to attach the monitor, the doctor tried again, unsuccessfully. "It was just so painful, so I was screaming and crying and saying, 'Please stop,' and the doctor said, 'No one's trying to hurt you Kate.'" Macdonald describes several incidents during her son's birth in which she asked her nurse to stop whatever she was doing because she was in intense pain. "I didn't need special attention, I didn't need extra stuff, I just needed compassion and some empathy and to feel like I mattered ... I felt like nobody saw me or heard me." In a meeting after the fact, Macdonald said hospital staff told her the midwife could have come back, and that she could have asked for a different nurse, but that it was up to Macdonald to make those requests. Macdonald is not alone in her experience. A 2017 report by Ontario's patient ombudsman found that two thirds of health care-related complaints involve some breakdown in communication between caregivers and patients. Recently, Macdonald started asking mothers to share their birth stories to be posted as a part of her Community Story Blog. Over 30 mothers from around Ontario have written in so far, including Ayesha Basit. Basit wrote about her own run-in with a social worker who she says came into her room three hours after she had given birth and threatened to take her baby away if she showed signs of depression. She said reading other stories on the website encouraged her to tell her own. "I read the blog and I was just in shock," Basit told CBC Toronto. "I felt that I had come out of my birthing experience far better than what a lot of these women were saying. They had terrible experiences." In a statement to CBC Toronto, St. Joseph's said they are aware of Macdonald and her website and "look forward to receiving the information being collected and looking at how we can use the feedback and other input into helping us improve care." The hospital has a Patient Relations team, which acts as a mediator between the health care providers and patients. They also have a Community Engagement Council, a group made up of former patients and local residents to help "make the patient experience at St. Joe's the best it can be," according to the hospital's website. Also, the statement said the hospital staff meet twice a week with new parents after breastfeeding classes to solicit feedback about their birthing experience. "This real-time feedback from our patients helps us understand their needs and values and supports them to be partners with us in their care."